Todd Gilliland experienced success with a runner-up finish in his first visit to New Hampshire Motor Speedway a year ago. The driver of the No. 16 NAPA AUTO PARTS Toyota Camry for Bill McAnally Racing looks to build on that performance as the NASCAR K&N Pro Series East returns to the track known as the Magic Mile for the United Site Services 70 on Saturday. Gilliland is a 17-year-old, third-generation driver who was born in California, but now lives in Sherrills Ford, North Carolina. 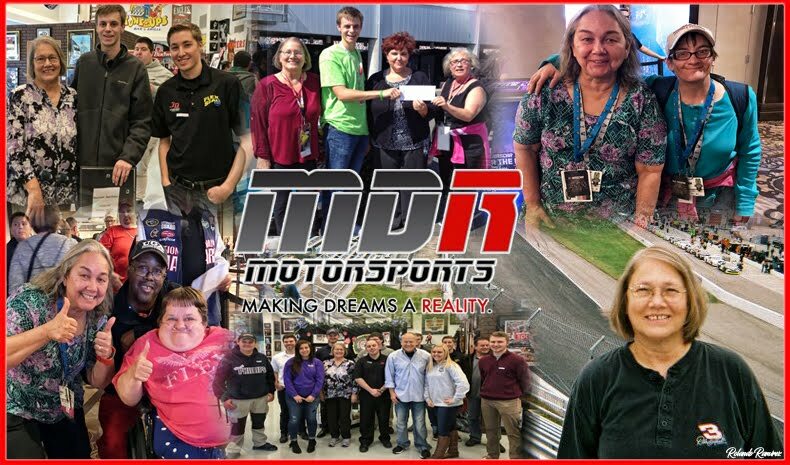 He’s a member of the NASCAR Next program that spotlights NASCAR’s rising stars. After qualifying seventh last year at the Loudon track, he worked his way up to third and then capitalized on a late-race restart to gain another spot and finish second. He expects to contend for the win this year, however. “The team is working hard and we are going back with a NAPA Toyota that can win the race,” he said. Gilliland returns to New Hampshire second in the championship standings, 22 points out of first. He has one win, five top-five, and eight top-10 finishes in eight starts this year – including a second-place finish at Connecticut’s Thompson Speedway Motorsports Park this past Saturday. Last year’s New Hampshire race was one of five starts he made in the K&N East in 2016. 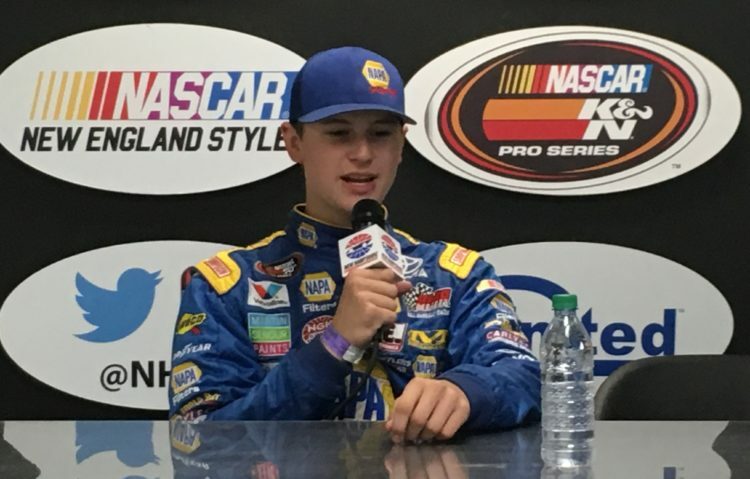 In addition to running the full K&N East schedule this year, Gilliland is defending his title in the K&N West – where he leads the standings. Saturday’s race is slated to be televised on NBCSN on July 21 at 7 p.m. ET. Because the schedule is subject to change, viewers are advised to check the listing with their particular provider. This is the ninth of 14 races on the schedule and marks the third consecutive weekend of series competition. The race is part of a big NASCAR weekend at New Hampshire Motor Speedway that also features the Monster Energy NASCAR Cup Series and the NASCAR XFINITY Series. 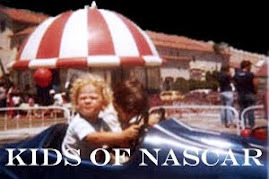 The speedway has been a traditional stop on the K&N East circuit since 1990. It has hosted 61 series events, more than any other track. Race winners in series competition there include Joey Logano, Martin Truex Jr., Kyle Larson, Steve Park, and Ricky Craven.